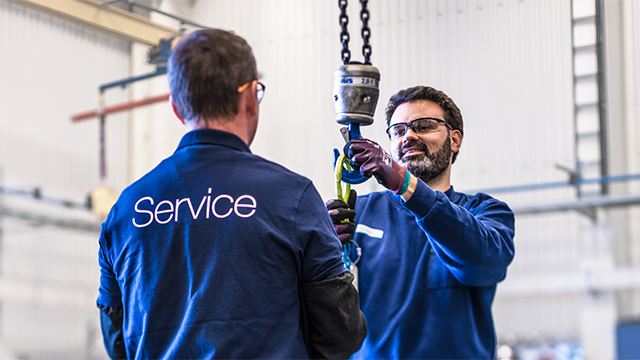 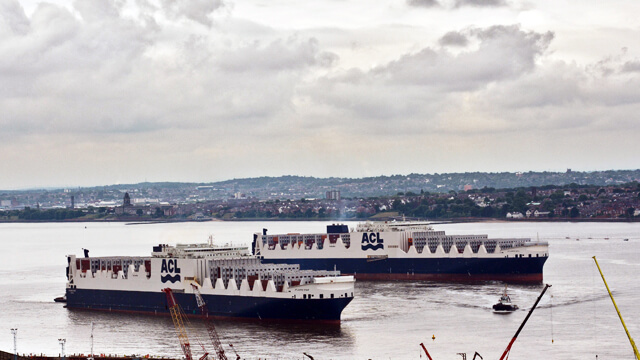 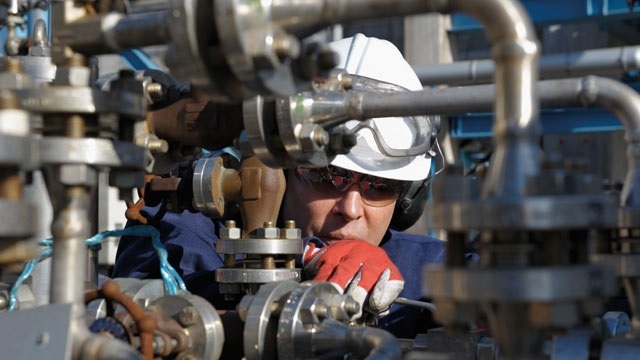 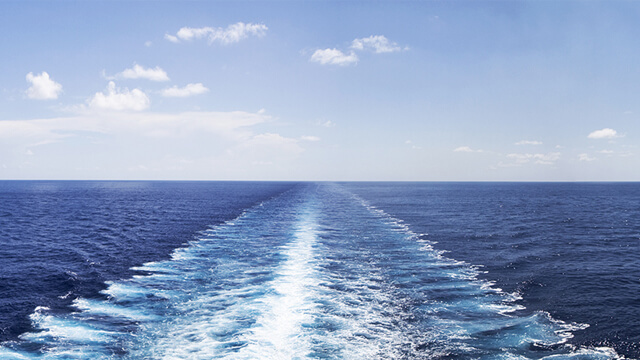 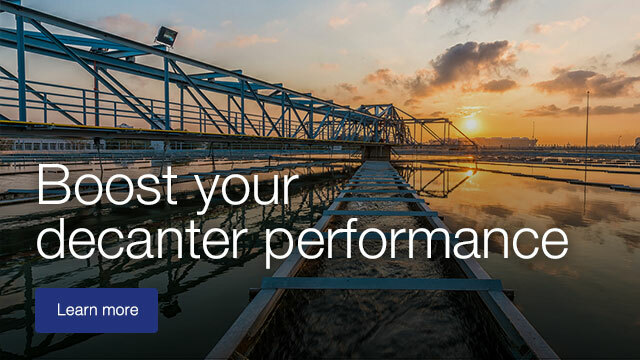 We make sure that your equipment performs at its best – keeping you at the forefront. 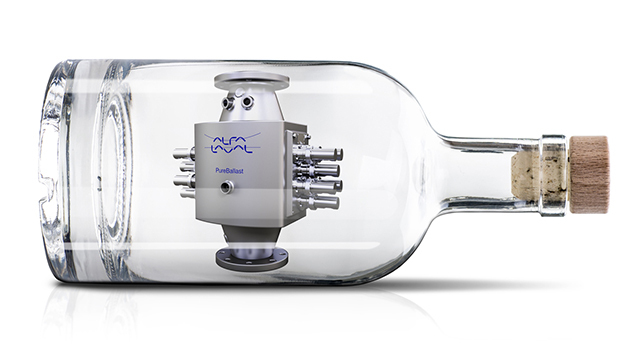 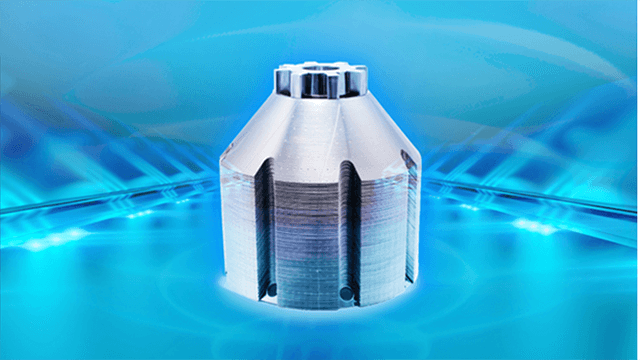 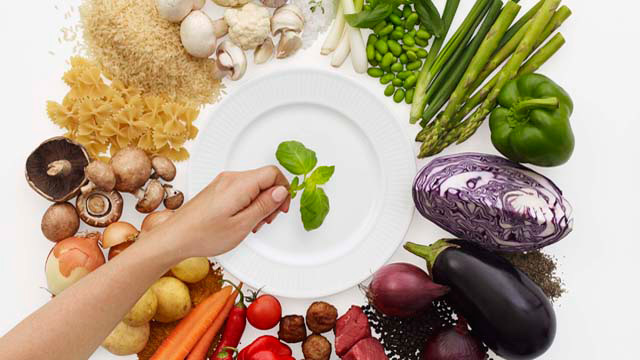 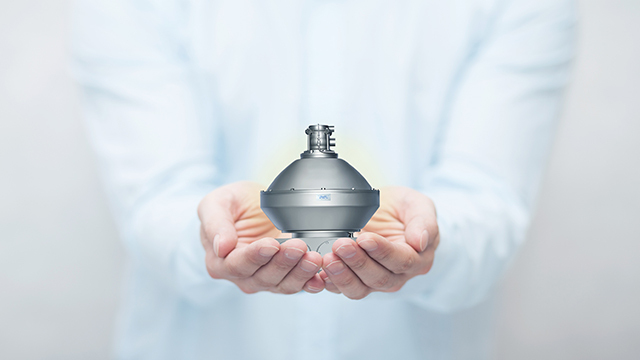 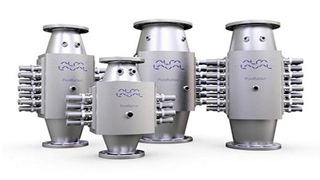 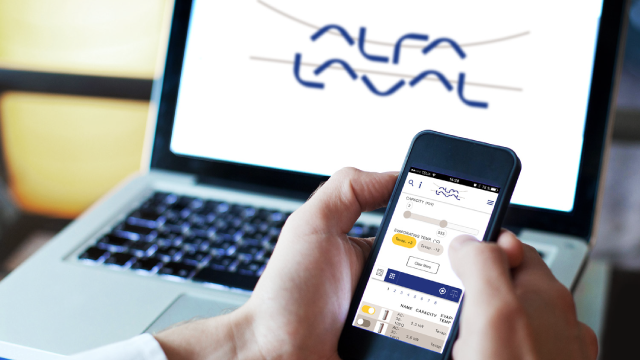 Alfa Laval offers a range of solutions that help you optimize your plant. 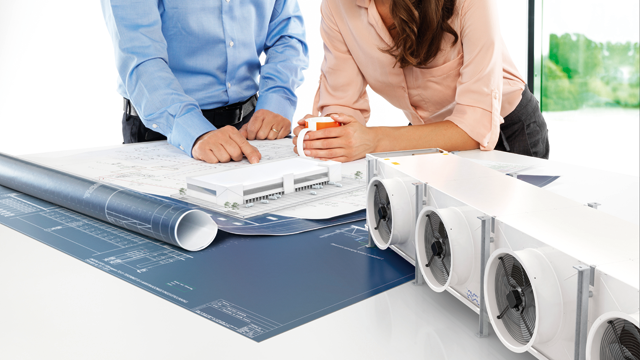 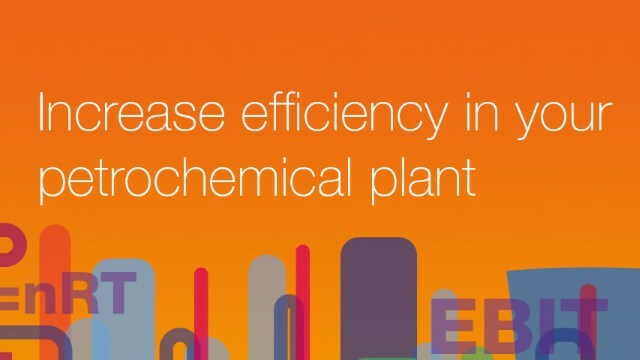 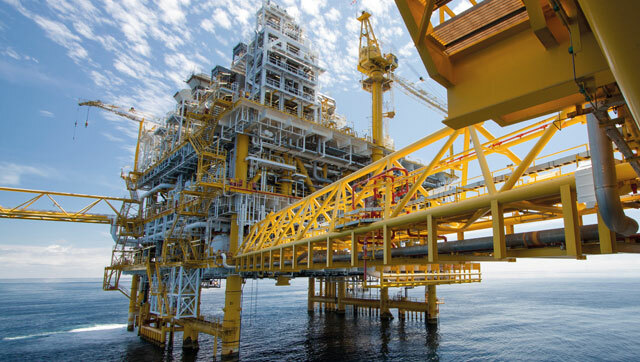 Learn how our highly efficient heat exchangers can help boost plant profitability.